Buy More Double Face Satin Ribbon Save More! These ribbons are top quality! Silky 100% polyester with stitch finished edge. Available in many lustrous colors and widths. Combine colors and sizes of ribbons for a quantity discount. High thread count. Imported. We print this ribbon here - fast! 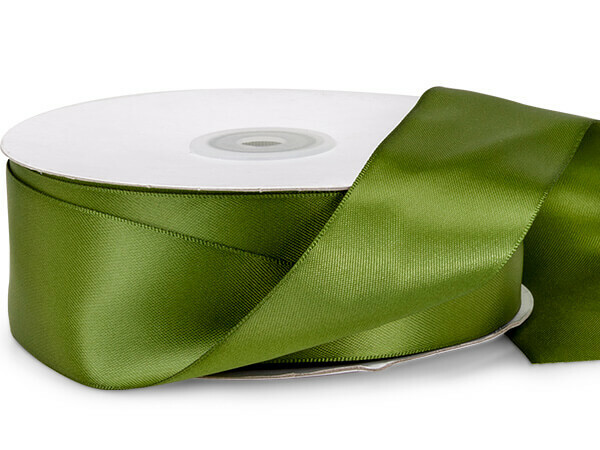 Upgrade your image or create your own unique ribbon with personalized double faced satin ribbon. Call our Custom Print Department at 1-800-547-9727 ext. 4 before ordering personalized ribbon.